Weston Florida is Family Circle Magazines 10th Best City for 2015! 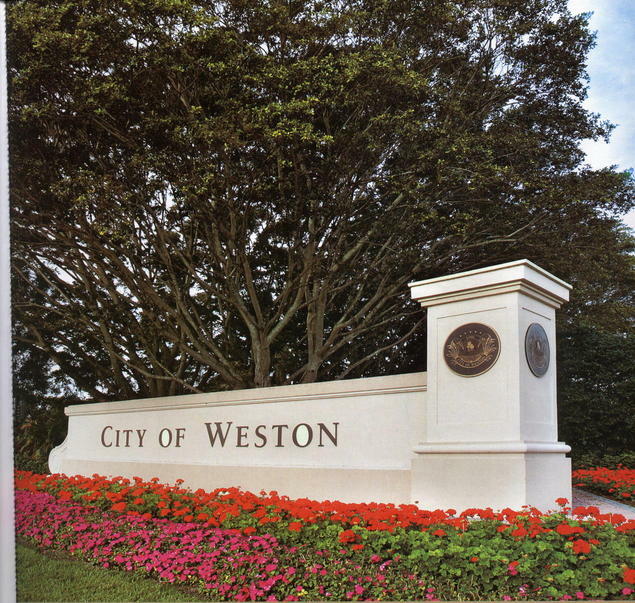 Weston, Florida - The city of Weston, Florida , our tropical paradise, is a beautiful neighborly master planned city with a big family appeal and large parental involvement.The city of Weston has crime below the average rate and great schools. Every public school is 'A' rated and the private schools are excellent. What other city offers movies in the park, professional theatre for children and performing arts with puppet shows and magic shows for their youngsters. This west Broward County neighborhood encompasses 27 square miles. Football, baseball, basketball, roller hockey picnic areas and playgrounds are all here! The magazine "Family Circle" for 2015 names Weston Florida among the 10 Best Towns for Families! The guidelines include: affordable houses, quality schools, low crime rate, accessible health care and financial stability. Weston's current population is 66,053 people. Weston is a relatively young community with close to 1/3 of the population being under the age of 18. Weston, Florida is filled with fun sporting activities, great schools, beautiful parks, houses of worship, surrounding areas year-round shopping such as Weston's Town Center with boutique sidewalk stores and restaurants, commerical centers, great restaurants and an array of community activities for all ages is here for your enjoyment. Activities are year round such as the annual art festival, holiday fairs, wine tasting parties, and children festivities such as the annual Easter egg hunt await you. Our georgous beaches and airports are minutes away. Weston, Florida Real Estate Buyers will love the many winding roadways, bike trails, sidewalks, manicured golf courses, beautiful scenic lakeviews, fabulous maintained lush landscaping enhanced with wondrous trees and stunning flowering bushes you discover as you drive or walk around.The city is filled with Florida' overhead glimmering sunshine and permanent warm tropical weather with beautiful beaches, shopping and entertainment just minutes away. Enjoy exciting times such as Weston's Annual 4th of July Parade and join us wearing red, white and blue or celebrate the annual Free Concert in the Park! View Weston Florida Real Estate Properties For Sale.